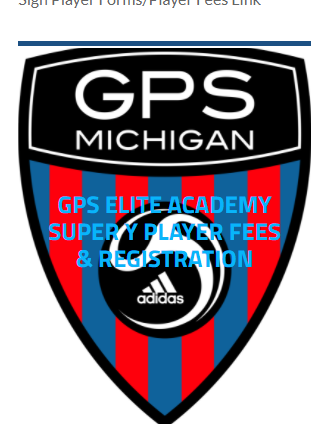 Chill SBC Soccer Club is a premier level soccer club based in Lansing, MI. The club at present has girls and boys teams ranging from U8 to U19. chillsoccer has opened 0 topics and replied to 0 topics by other people.